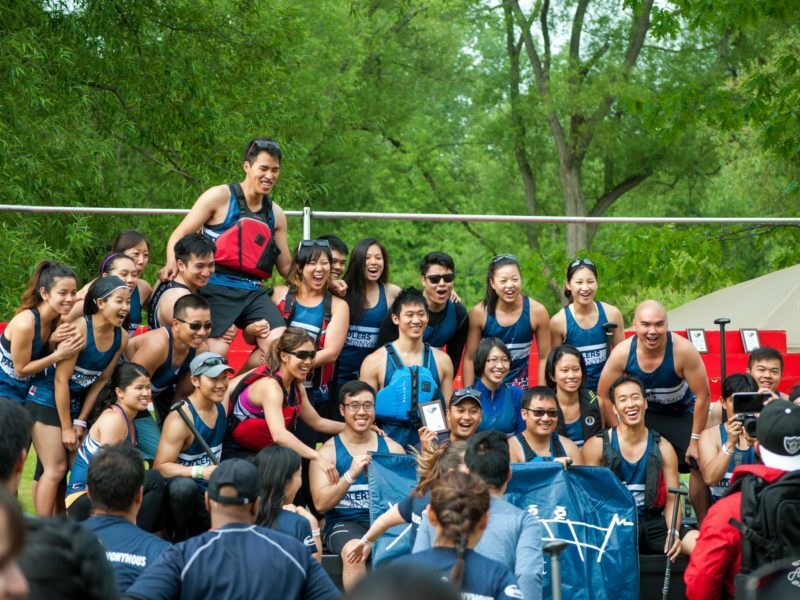 Promoting the sport of dragonboat in the GTA since 2000. 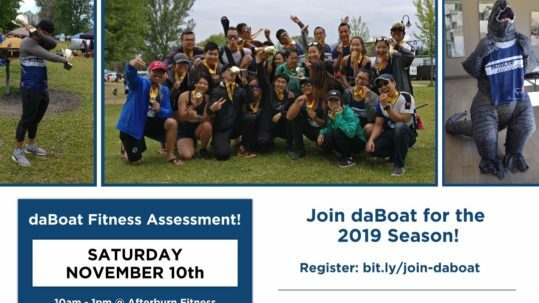 Come see what our teams have to offer! 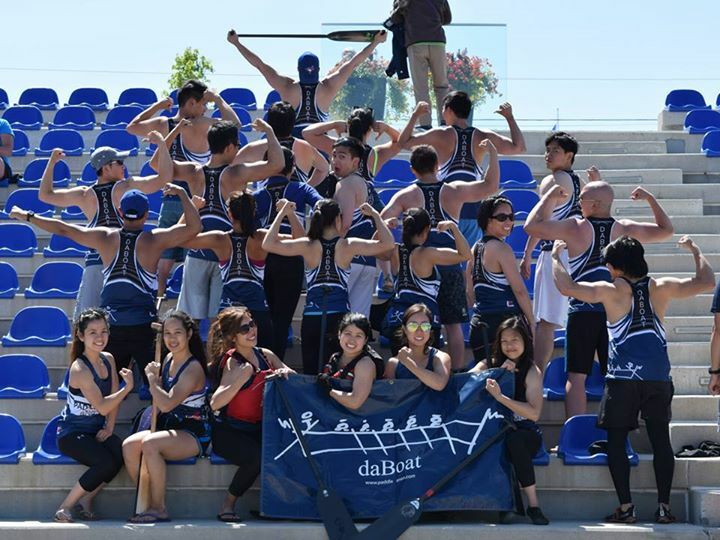 The latest updates from the club. 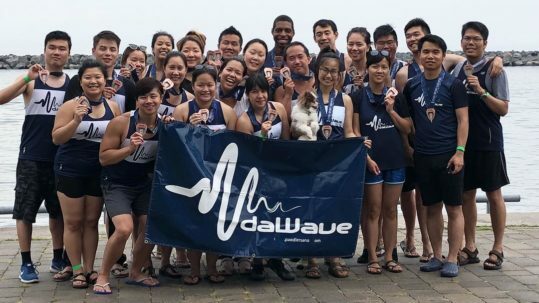 Our beginner team, tailored for those just starting out in Dragonboat, or with little experience and want a proper season to learn the basics. 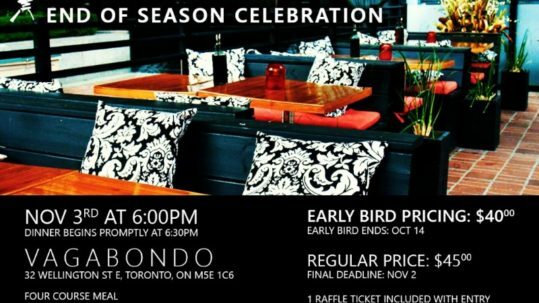 If you’re looking for a great crowd and just want to have fun, this is the place to be. 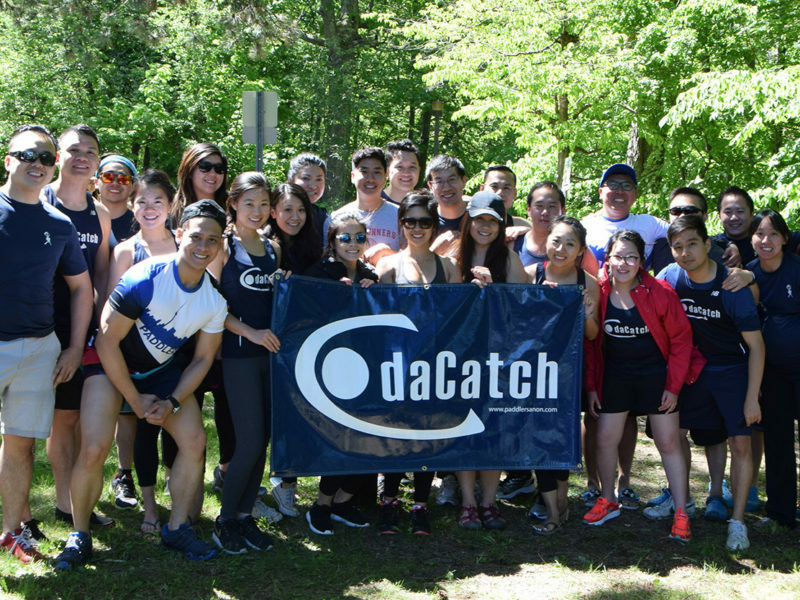 DaCatch is our recreational team that carries the spirit of the club. 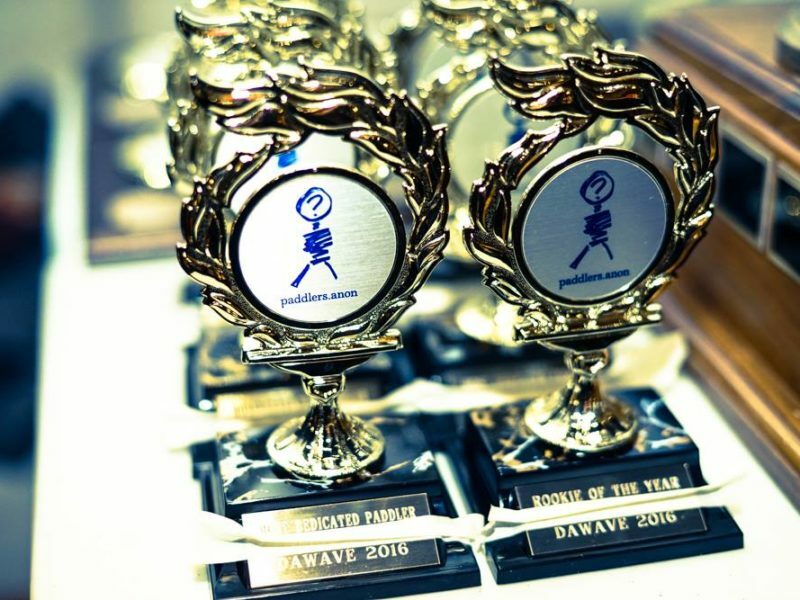 This is where you want to be if you want results. 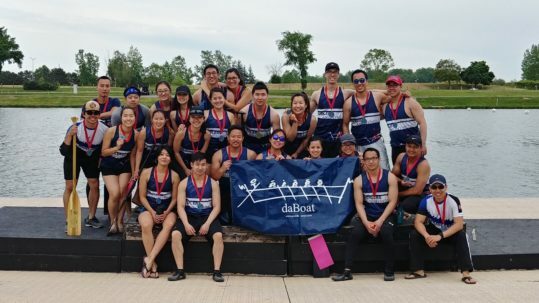 DaBoat strives to provide a competitive environment with the social atmosphere that PA is famous for. 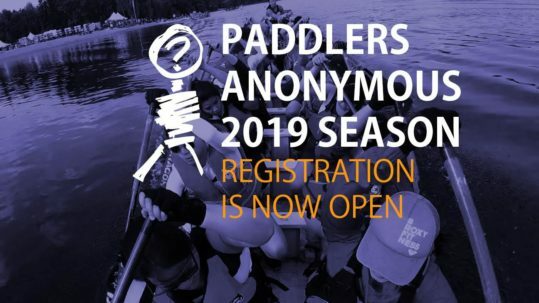 Paddlers Anonymous (PA) was founded in 2000 by three students from the University of Waterloo. 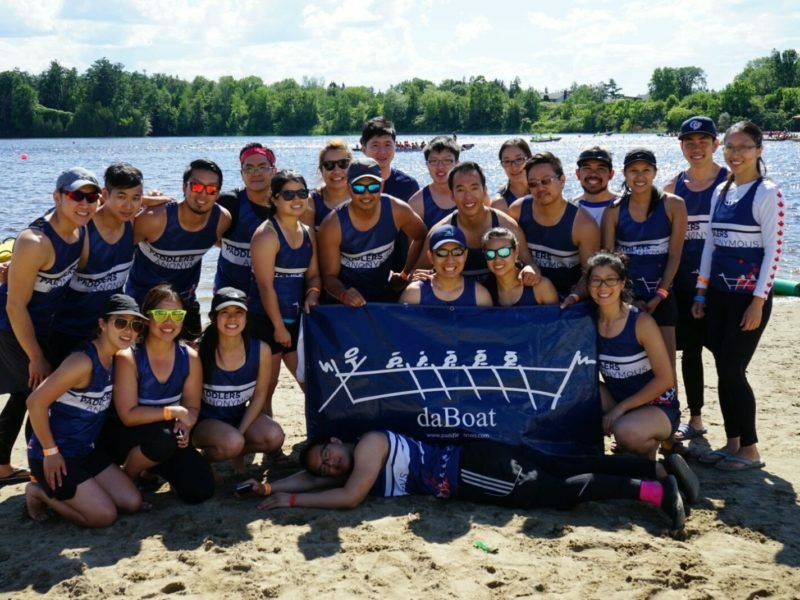 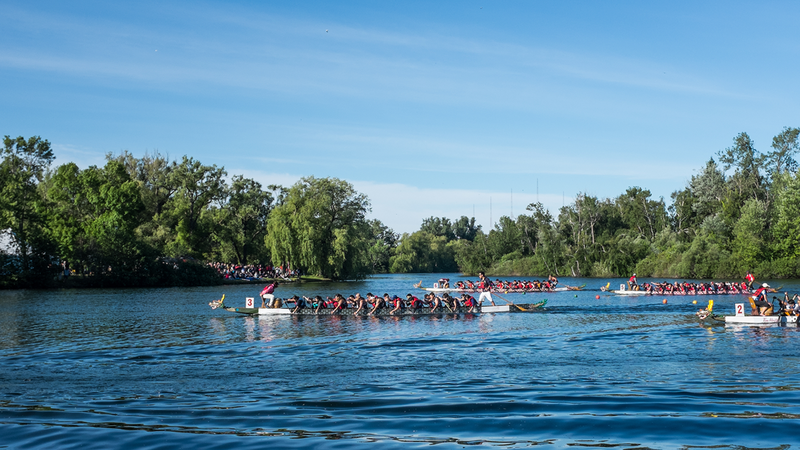 It was originally created as a way for new friends to have fun and experience the sport of dragon boat racing over the course of one summer. 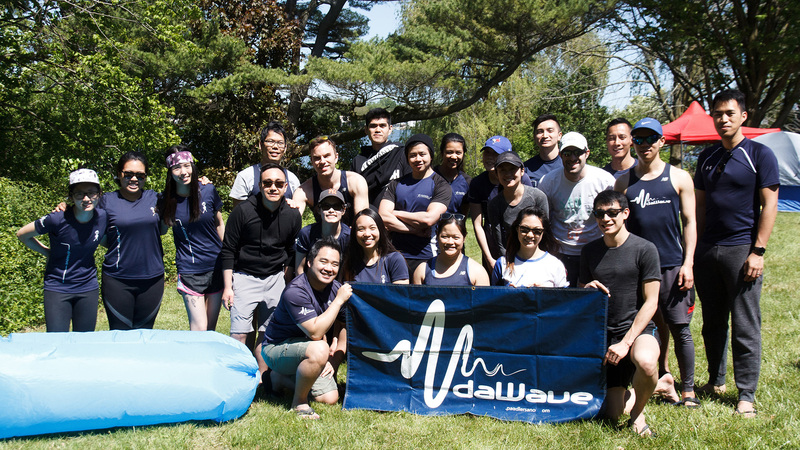 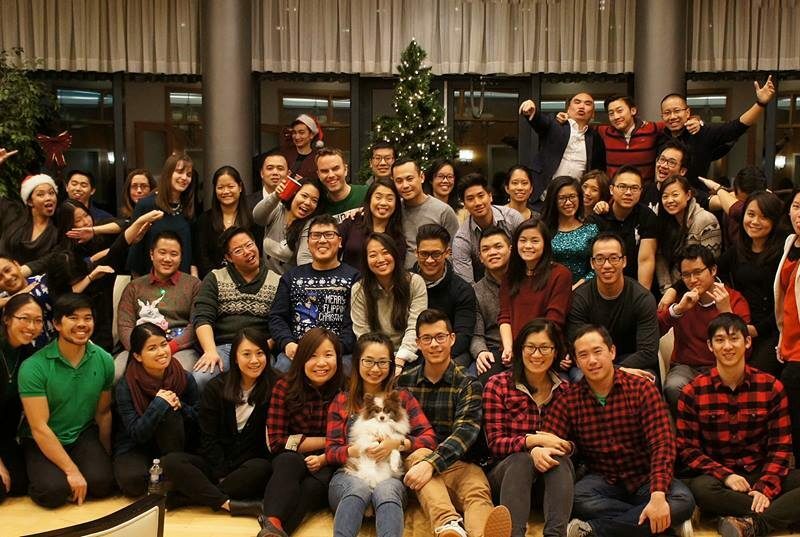 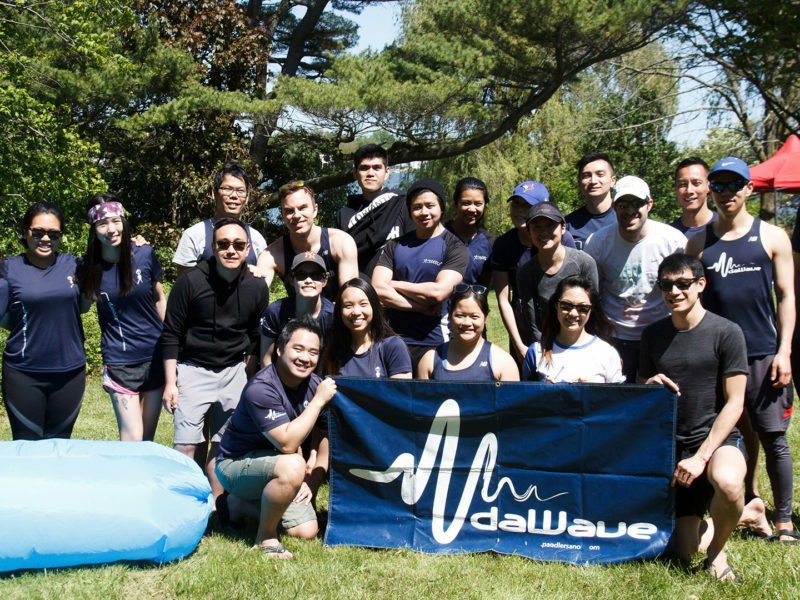 Since then, PA has grown into a multi-team organisation involving dynamic individuals from various Canadian universities and the Greater Toronto Area workforce. 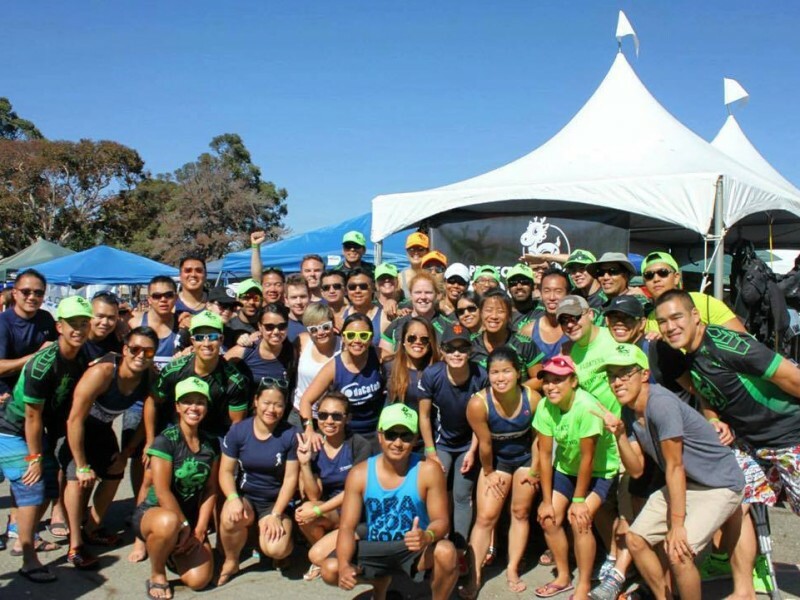 The main focus of PA is to introduce people to the sport of dragon boat racing in a welcoming and friendly environment. 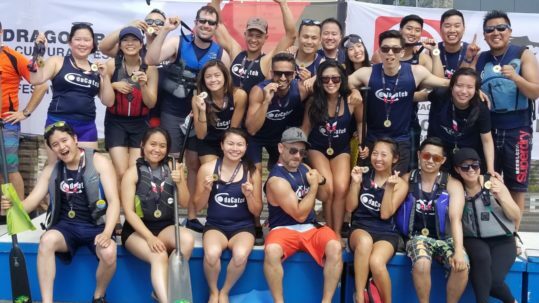 At the beginning of each year we recruit paddlers for our respective teams and participate in regattas around the GTA. 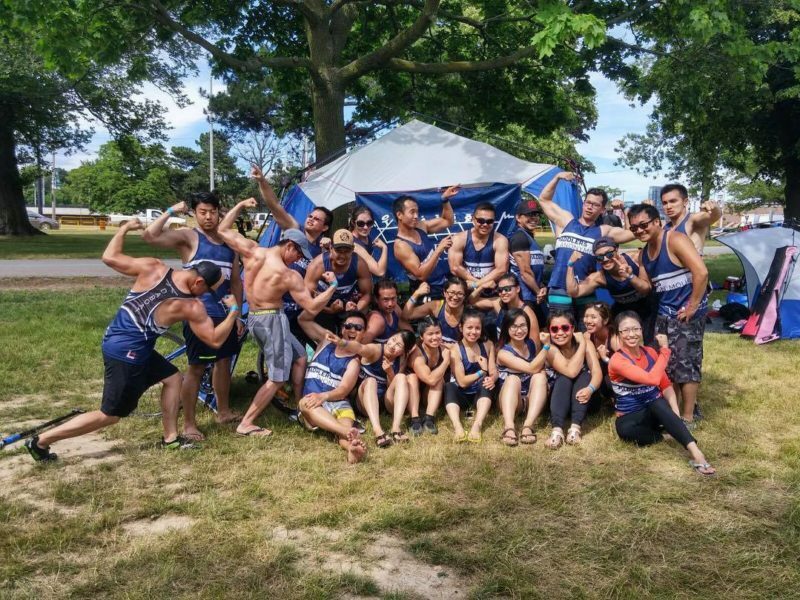 Besides participating in the sport, PA members organize and participate in many social events ranging from casual dinners to community volunteer work. 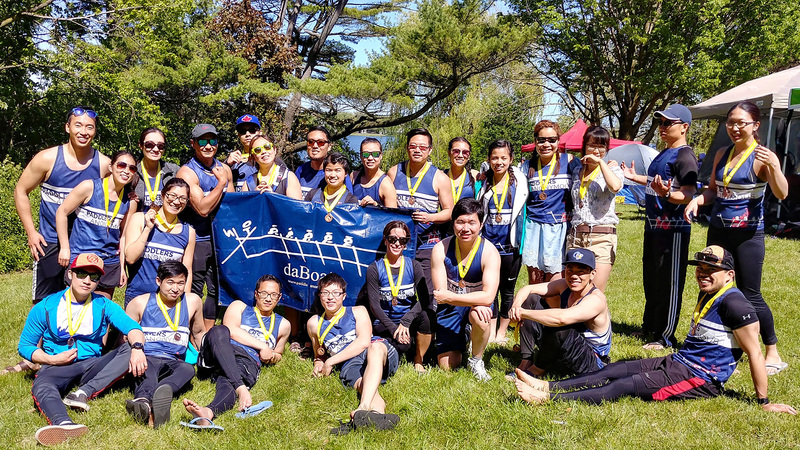 Over the years, Paddlers Anonymous has expanded as large as five teams that catered to the different needs and diverse abilities of its paddlers. 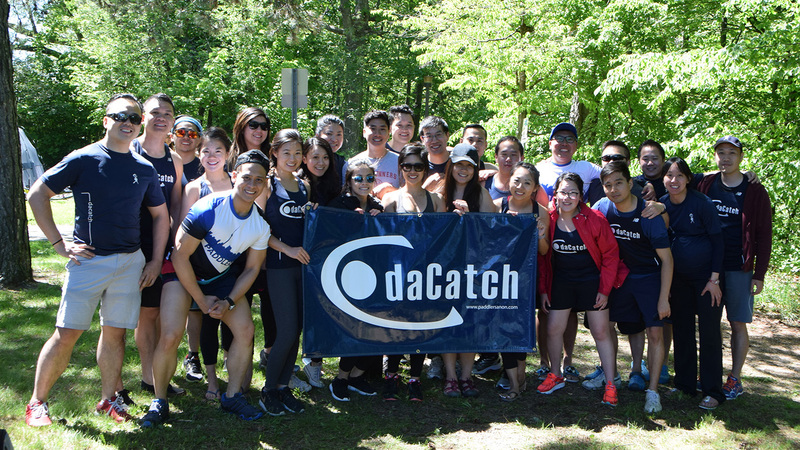 Currently we manage 3 teams geared towards beginner, recreational, and competitive paddlers.